27.06.2018. Next time Matt Damon gets marooned on Mars, he may be whiling away his days sipping Saperavi instead of farming potatoes as he did so laboriously in the 2015 blockbuster, The Martian. 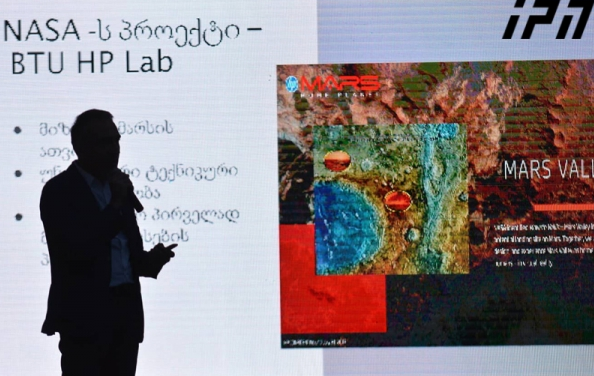 Georgia, an ancient wine-making redoubt, is putting its best space science and viticulture minds together to develop grapes fit for growing on Mars. With its rocks and deserts, the Red Planet may not offer the best terroir for growing grapes, but with a 8,000-year record of cultivating grapes on the Planet Earth, Georgia is still eager to give it a whirl. After all, NASA and International Potato Center have successfully experimented with growing potatoes in Mars-like conditions, so why not take Martian farming to the next, more sybaritic stage? The idea was born out of a recent call for proposals from NASA, the United States space agency, for facilitating a sustained human presence on Mars. “This could include shelter, food, water, breathable air, communication, exercise, social interaction and medicine, but participants are encouraged to consider innovative and creative ideas beyond these examples,” NASA wrote in a press release announcing the initiative in May. 26.06.2018 (Hvino News) ‘Georgian Wine Roadshow’ was a series of Georgian wine tasting events organized in Great Britain in June. The tastings featuring 30 Georgian wines were held in Glasgow and Manchester. 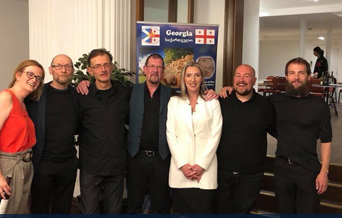 According to Georgian Embassy in the UK, the guests also had the opportunity to taste some Georgian cuisine delicacies, listen to Georgian folk music and watch a Scottish folk group’s performance. 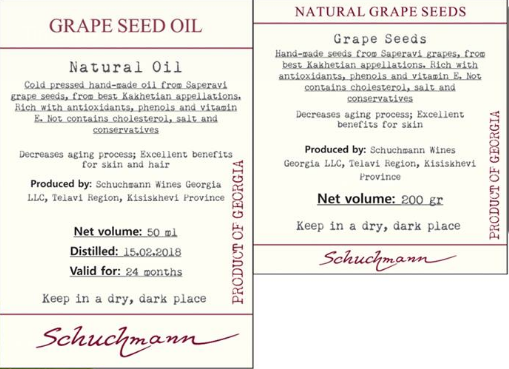 26.06.2018 (Hvino News) Schuchmann Wines Georgia launched a grapes-based "wine cosmetics" line, including grape seed oil and scrub made from Saperavi grapes seed. "The oil has been obtained by the method of the first cold pressing of Saperavi grape seeds, growing at Schuchmann vineyards, is very rich in antioxidants, which reduce the ageing process. The grape seeds contain bioflavonoids that regulate the secretion of fatty glands, promote hair growth, collagen synthesis and impede ageing processes. It is perfect for skin care" - reads the company's release. Products are available only at the company’s hotel Schuchmann Wines Chateau & SPA in the village Kisiskhevi (Kakheti region). "We consider selling it somewhere else. The company has been offering wine spa procedures for guests for two years, and the idea of ​​creating these products was born here. We wanted to offer guests a novelty. The product contains useful substances that are a unique way for skin and body skin care, “ - said company's director Nutsa Abramishvili. 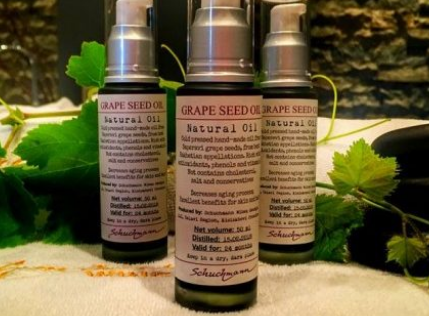 The grape seed oil comes in a 50 ml bottle and costs 45 GEL, while the price of 200 g of scrub is 25 GEL. The company organized a production line for cosmetic products at the wine factory, and the staff was trained in Germany. 24.06.2018 (Hvino News). 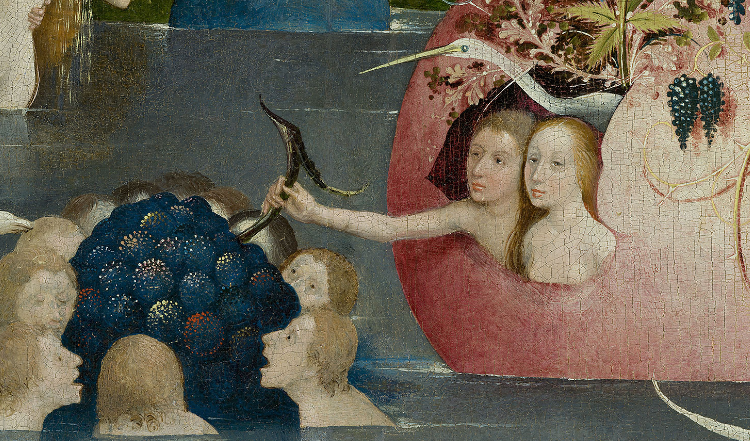 "The Garden of Delights" is the name of one of the world's most mysterious masterpieces - the 1515's triptych by Dutch genius artist Hieronymus Bosch (see a small fragment in the corner). The same name was also chosen by Georgian Wine and Spirits (GWS) company for a festive outdoor party which was held yesterday on the company's premises just outside Telavi, in the region of Kakheti. 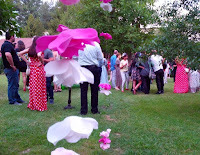 At the stylish yet eclectic party in the heartland of Georgia's wine-making, baroque musicians, jazz band, and DJs took turns to entertain the international guests of the creatively decorated GWS winery estate. True to the concept of earthly delights celebration, the organizers offered abundant food and refined wine, served on the picturesque green lawns. GWS offered a new line of wines "Colors of Georgia" consisting of an elegant white Vardisubani, and two rich, full-bodied red wines - Artana and Akura. Only 6,000 bottles of of each are produced, all from the 2014 vintage. These limited edition line became the latest addition to company's broad range of products under brands Tamada, Old Tbilisi, Vismino and others. Film director turned winemaker: Giga Agladze's wines presented at "Reserve"
22.06.2018 (Hvino News). What's in common between Georgia, the French Revolution, and award-winning American film director David Lynch? George (Giga) Agladze, the maker of AG Alco wines, explained the rich cultural background backing his brand at a presentation held yesterday at Reserve, Tbilisi's trend-setting wine tasting shop. George Agladze is a professional movie director who turned winemaker to continue his family's ancient wine-making tradition which dates back to 1798. His ancestor - also George Agladze, a soldier during the War of the Second Coalition against the revolutionary France - was captured, freed, and even managed to organize wine-making according to Georgian qvevri technology in France in the 1800-s.
Nowadays, this fantastic story is an inspiration behind the AG Alco wines. And what about David Lynch, the legendary director of Twin Peaks? George Agladze is also president of David Lynch Foundation Caucasus, and David is fond of the George's wines. 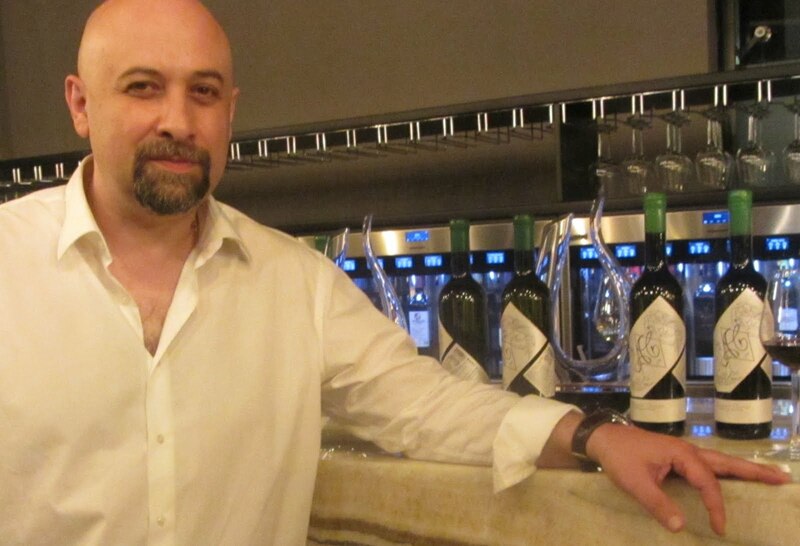 "Our wine technology is a mixture of Georgian and European traditions", - commented Mr. Agladze. 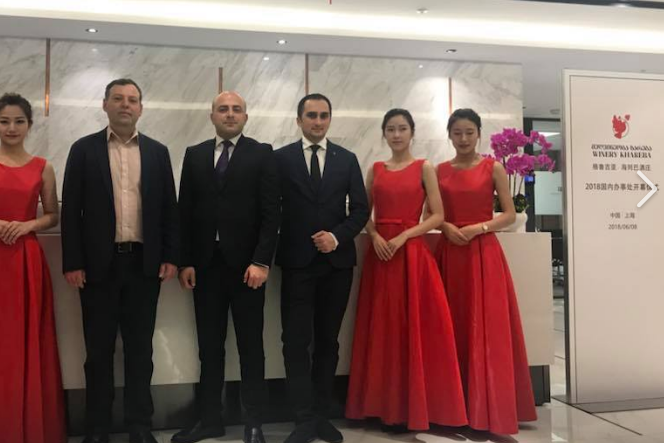 The elegant presentation at Reserve (3, 9 Aprili Street) featured 4 wines under Agladze's brand, and was attended by the industry representatives, diplomats, and the mass media. 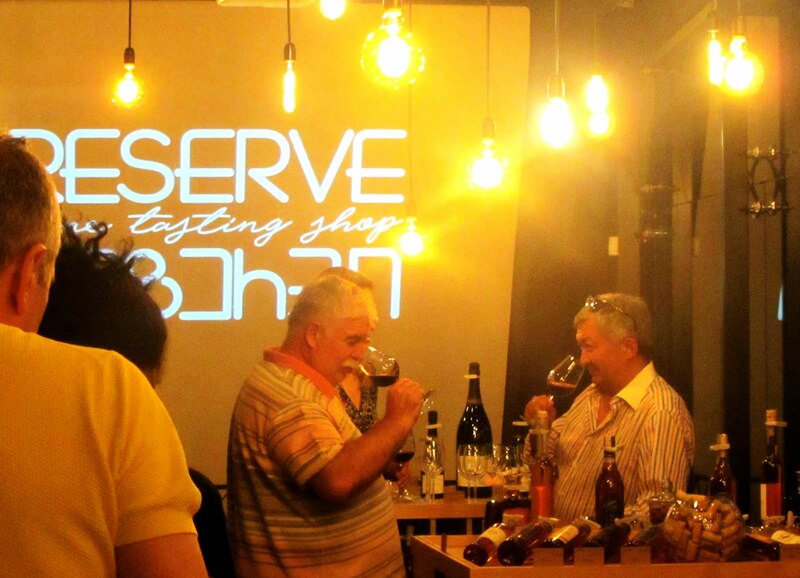 According to Reserve's owner David Tatulashvili, the wine presentations of selected Georgian and foreign brands at his wine-tasting shop will become regular. Tbilisi hosts General Assembly of "Association of Sommeliers Worldwide"
19.06.2018 (Hvino News). On June 18-22 Tbilisi is hosting the annual General Assembly of "Association of Sommeliers Worldwide" (Association de la Sommellerie Internationale, ASI). 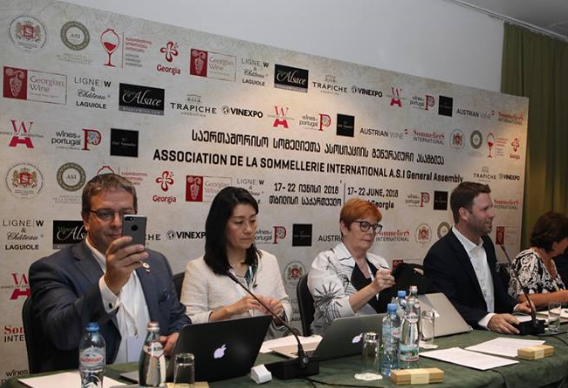 The Georgian Sommelier Association joined the Association de la Sommellerie Internationale in 2014, and this year received the right for Georgia to host the General Assembly. ASI is a non-profit organization founded in Reims (France) in 1969. 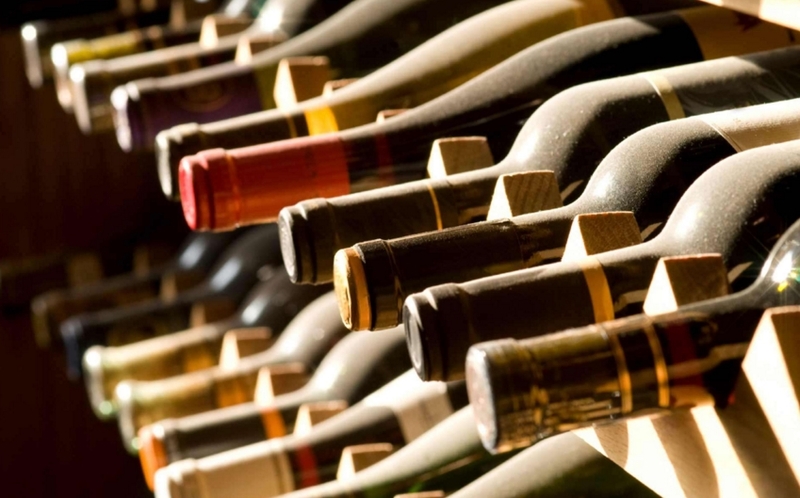 It unites national wine associations of 62 countries of the world. 15.06.2018. The official representative office of Winery Khareba was opened in Shanghai, China. New office opening ceremony was attended by local partners and partners from different countries. Event was also attended by Andro Aslanishvili, deputy chairman of National Wine Agency of Georgia. General director of the company Giorgi Ezugbaia and production director Vladimer Kublashvili introduced the company and its future plans to the guests. 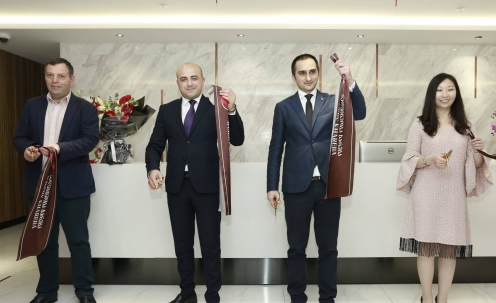 "Opening of the official representation on Chinese market is a very important step made by the company that is great opportunity for the popularization of Georgian wine abroad,” - the company said. 13.06.2018 (Hvino News). The announcement of the first democratic state of Georgia is a special and important date for all Georgians. 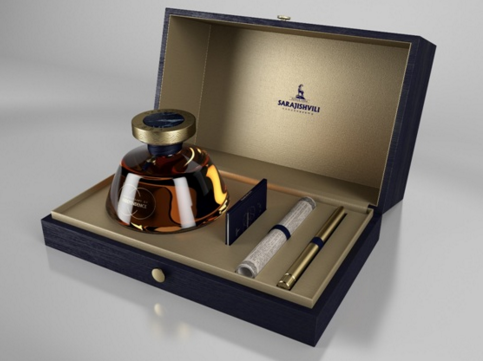 “Sarajishvili” dedicated a unique drink with symbolic name “Independence” to this very important date. The premium class brandy, which is kept in the oak barrels, is distinguished with rich, refined, elegant aroma. Brightly shining, amber-coloured, dark golden liquid is enriched with fruit, oak timber, vanilla and chocolate tones. Bottle design is also unique, symbolizing the old inkwell. The brandy, which was dedicated to the 100 years anniversary of independence of Georgia, will become available in September. The number of bottles will be symbolically only 1918. Due to the limited number, the customers can preorder the bottle. 12.06.2018 (Hvino News). The WinExpo Georgia is only trade exhibition in South Caucasus region, presenting full range of wine industry products and services. The 11th WinExpo is a 3-day event being held on 14-16 June, organized by ExpoGeorgia and supported by Ministry of Agriculture of Georgia. 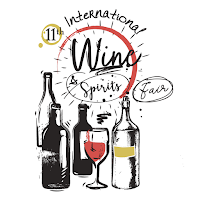 The10th International Wine Award is being held on June 11-12 in the framework of WinExpo 2018. Ssubmitted wine samples wines are evaluated by the international jury, consisting of by renowned experts and journalists specializing in wine production. The jury is chaired by Tim Atkin, Master of Wine, from UK. Each year, the event attracts about a hundred companies from around the world, and is visited by no less than 4,000 people. According to the organizers, WinExpo has proved efficiency both on the regional and international markets. 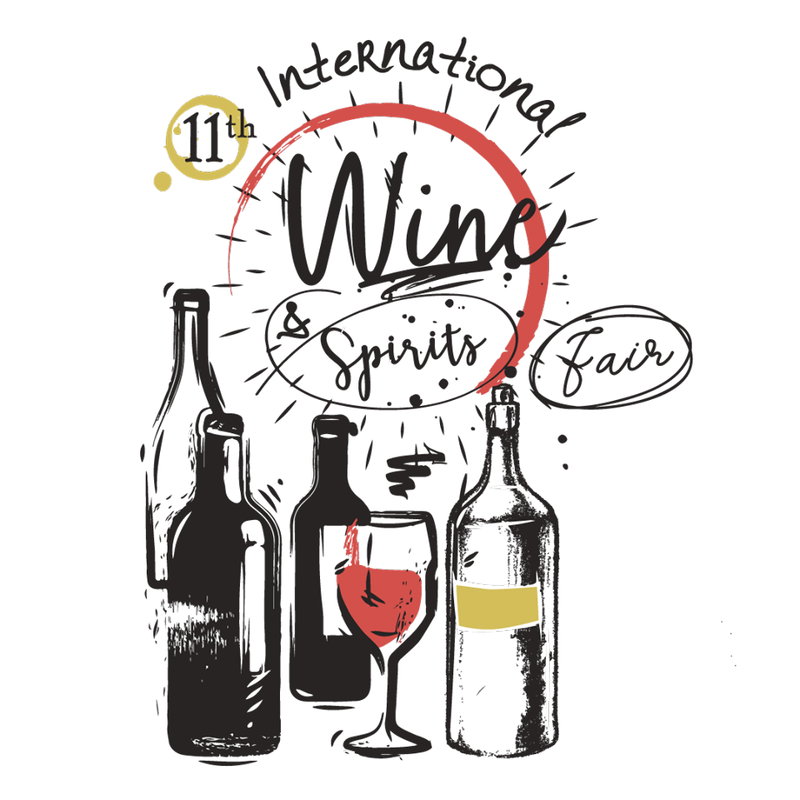 In 2017, the exhibition gathered 97 companies that produce more than 170 varieties of wine and alcoholic beverages. 11 countries took part in the exhibition: Georgia, Russia, Armenia, Austria, Belgium, Cyprus, Germany, Hungary, Italy, Turkey and Ukraine. Wine and cheese tastings, seminars, conferences, master classes, film demonstrations, and other thematic events are also planned at WinExpo 2018. 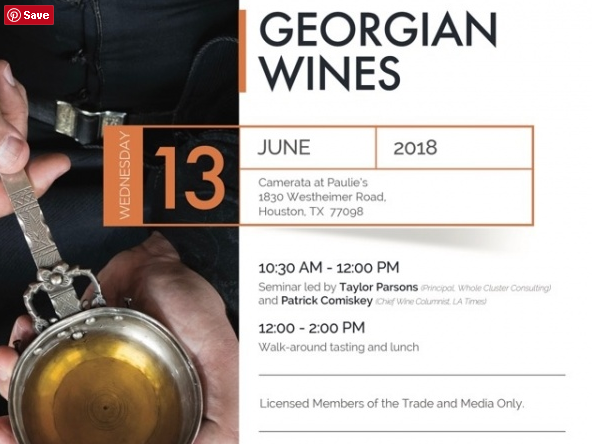 08.06.2018 (Hvino News) A series of Georgian wines tasting events and seminars across USA are planned for the month of June. Lisa Granik, Master of Wine, organized a special “Inside the Qvevri” seminar on June 4th in New York. About 30 Georgian wine producers were represented at the tasting. The goal of the seminar was "to explain the intricacies of making wine in qvevri... This packed-to-capacity event was followed by the annual Georgian wine tasting," - said Ms. Granik. "Lots going on! Plenty of interest", - concluded Ms Granik in a comment for Hvino News. 07.06.2018. Georgia exported 31.5 million bottles of wine to 46 countries in the first five months of 2018, according to the Georgian National Wine Agency. In January-May of 2018 Georgia generated about $75.3 million from the sale of wine abroad. Revenue increased by 36 percent from January-May 2017, while the volume of exports increased by 27 percent, said the Georgian National Wine Agency. 05.06.2018. Radisson Hotel Group is excited to announce the signing of the first Radisson Collection hotel in Eastern Europe and Russia. 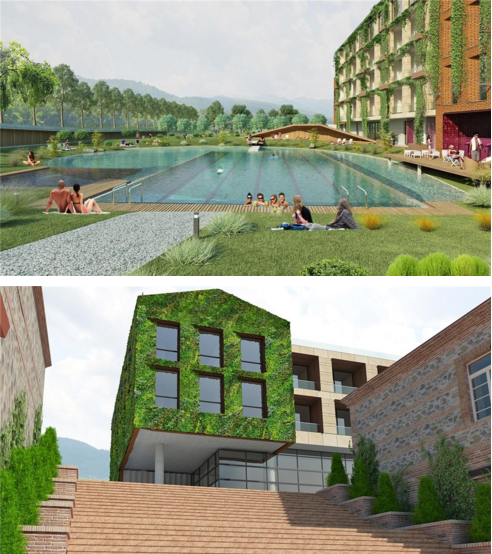 The Tsinandali Estate, a Radisson Collection Hotel will open its doors in October 2018 in the iconic wine region of Kakheti, Georgia. True to Radisson Collection’s pioneering ethos, the Tsinandali Estate will establish a new benchmark of quality in the country. A model of locally-inspired, contemporary design, the property will set out to shine a light on Tsinandali’s rich history and build the region’s profile as an emerging travel hotspot. 02.06.2018. (Hvino News). "Sipping a deep, orange-coloured Georgian wine is an entirely different experience to drinking a glass of sauvignon blanc — and not just if you happen to be sitting overlooking the mountain-backed vines of the country’s Kakheti wine region, - reads the new article in National Geographic Traveler. 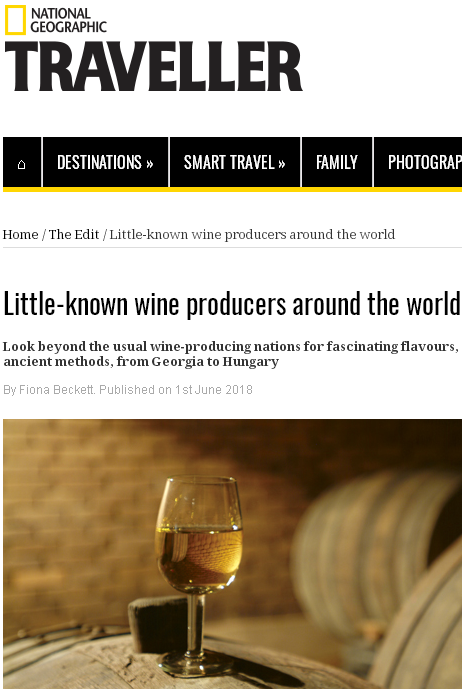 This is the starting sentence of article "Little-known wine producers around the world" by Fiona Beckekt starts published yesterday." "Just as our taste in food is shifting, so our interest in wine is starting to diversify. French, Italian and Spanish wines may still be the best-sellers, but straying off the beaten track can reveal new flavours and unusual grape varieties". Starting with Georgian wines, the author explores also wines from Hungary, Slovenia, and other countries. In particular, Fiona Beckett mentions Orgo Saperavi 2015, which is the number one wine in her list of "Five of the best": "Traditionally made and inky in colour, this is a lively, juicy red with beguiling bitter cherry flavours. Ideal with char-grilled lamb and a pomegranate salad. £19"
"Georgia has attracted a lot of media interest over the past couple of years — both as a travel destination and for the output of its vineyards and kitchens (it was recently featured both by Channel 5’s The Wine Show and The Food Programme, on BBC Radio 4). It claims to be the oldest wine-producing country in the world, with a tradition dating back over 8,000 years, and still retains classic methods of ageing wine in qvevri (clay amphorae) buried in the ground", - reads the fresh National Geographic Traveler article. 31.05.2018 (Hvino News). 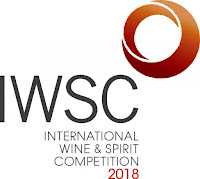 The International Wine and Spirit Competition (IWSC) is one of the oldest and international wine competitions in the world. Established in London in 1969, it sets the highest standard of quality and declares its main goal to support and promote the best wines of the planet and the skill of winemakers. 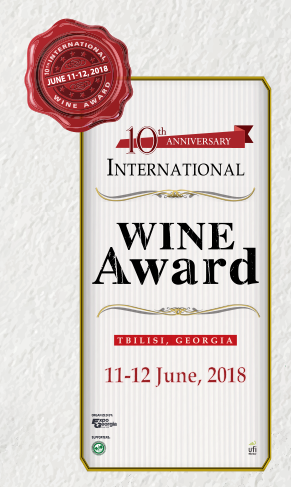 This year eight Georgian companies won 41 IWSC awards: 11 silver and 30 bronze medals: Badagoni, Château Mukhrani, GWS Winery, Tbilvino, Telavi Wine Cellar, Teliani Valley, Schuchmann Wines, Vaziani Winery. 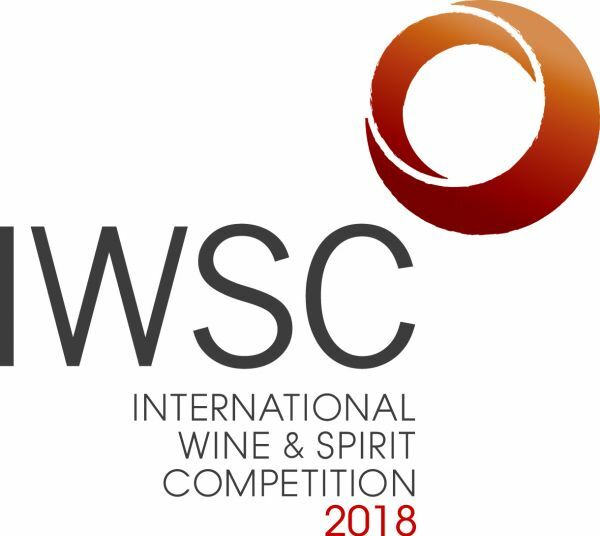 In 2017 Georgia got 47 awards at IWSC. 01.06.2018 (Hvino News). The 2018 Decanter World Wine Awards (DWWA) results were officially announced recently. This year, Georgian wines won 97 awards, which is more than last year's result (68 awards). Maranuli's Qvevri Kisi 2017 was awarded the highest award - a platinum medal in the category "Best Value" (Value Platinum). At the Platinum tastings, different price levels are taken into account. Wines with a retail price of under £15 are judged in ‘best value’ categories, while those over £15 contend for premium categories. In total, Georgian wines were awarded with one platinum medal, 21 silver, 51 bronze medals; 24 wines were awarded with the "Commended" award.